1. 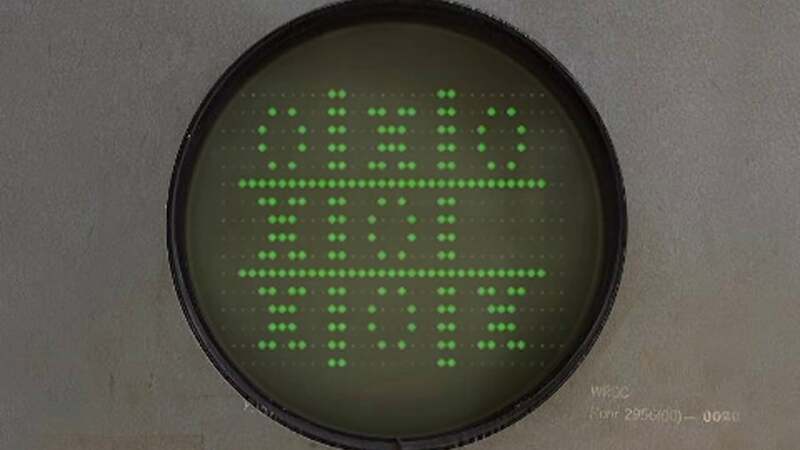 A Compact History I: What Makes a Game? And don’t worry, I’m going over all of this content (and so, so much more) in greater detail in the future. 1. Trial model of a part of Charles Babbage’s Analytical Machine, 1871. 2. Ada Lovelace’s algorithm for computing Bernoulli numbers, 1842. 3. Geissler tubes, ca. 1860s. 4. 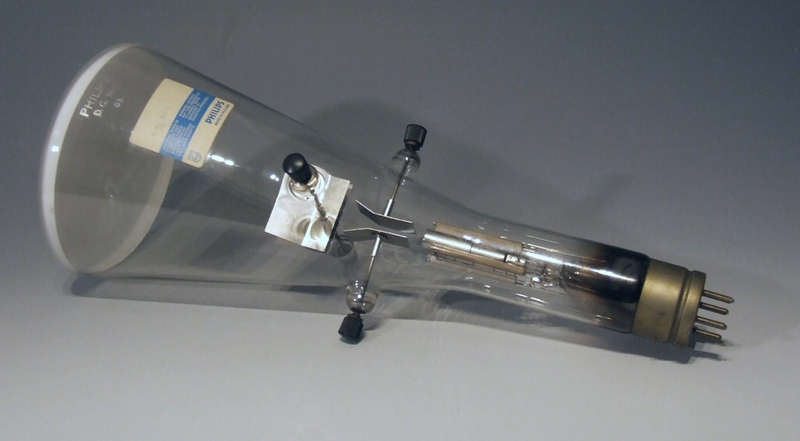 Early example of a cathode ray tube, 1936. 6. Cathode ray tube amusement device (design), 1947. 7. 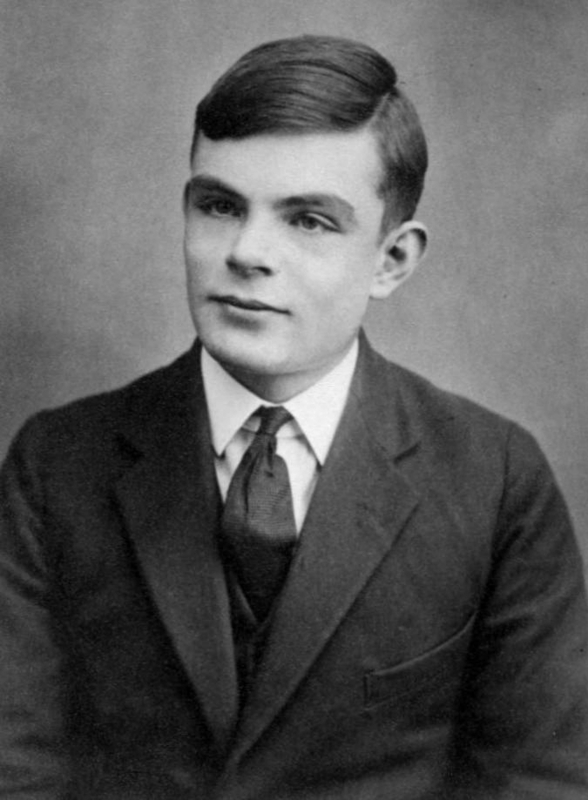 Cound’t find an image of the Turbochamp program, so here’s a photo of a young Alan Turing instead. 8. 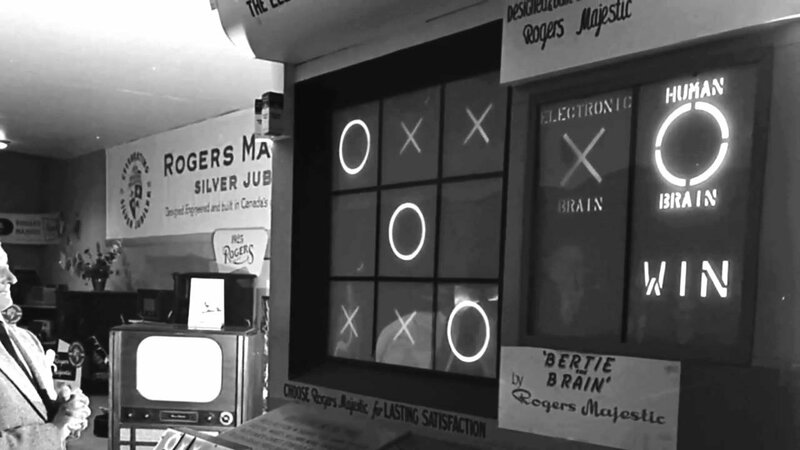 Bertie the Brain, 1950. 9. 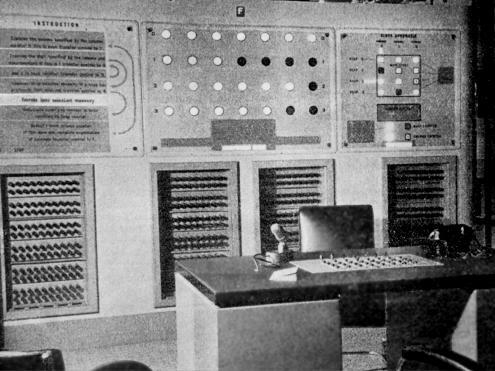 NIMROD (computer on which Nim was played), 1951. 10. OXO / Noughts and Crosses, 1951. 11. EDSAC (on which OXO was played), 1947-49. 13. Ferranti Mk. I (on which Draughts was played). 2. 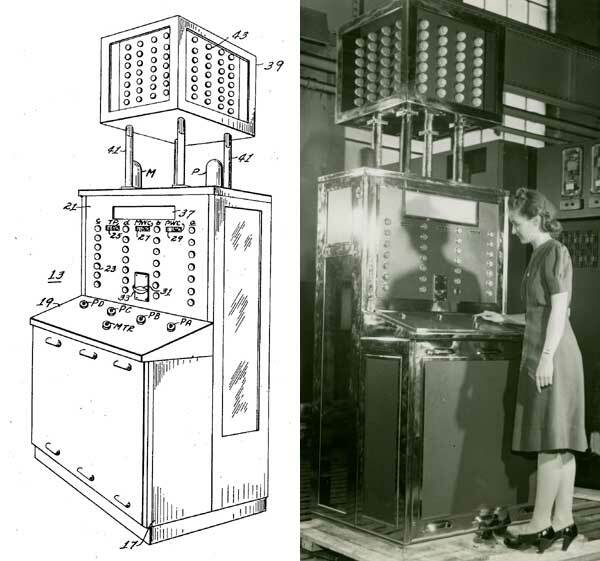 “1940: Nimatron.” Playback, 15 Apr. 2017, pbgames.wordpress.com/2012/07/08/1940-nimatron/. 3. “Ada Lovelace.” Biography.com, A&E Networks Television, 10 Oct. 2018, http://www.biography.com/people/ada-lovelace-20825323. 4. “Charles Babbage.” Computer History Museum, http://www.computerhistory.org/babbage/charlesbabbage/. 5. “Computer History Museum.” ENIAC, http://www.computerhistory.org/revolution/birth-of-the-computer/4/78. 6. “EDSAC History.” The National Museum of Computing, http://www.tnmoc.org/special-projects/edsac/edsac-history. 7. Hennessey, Jonathan, and Jack McGowan. The Comic Book Story of Video Games: the Incredible History of the Electronic Gaming Revolution. Ten Speed Press, 2017. 8. Kent, Steven L. The Ultimate History of Video Games. Random House International, 2002. 9. Marshall, Stephen J. The Story of the Computer: A Technical and Business History. CreateSpace Independent Publishing Platform, 2017. 12. Stanton, Richard. A Brief History of Video Games: the Evolution of a Global Industry. Running Press, 2015. 13. “What Is EDSAC (Electronic Delay Storage Automatic Calculator)?” Computer Hope, 4 Oct. 2017, http://www.computerhope.com/jargon/e/edsac.htm. 14. Wolf, Mark J. P. The Video Game Explosion: a History from PONG to Playstation and Beyond. Greenwood Press, 2008. Previous 0. Welcome to the Show!